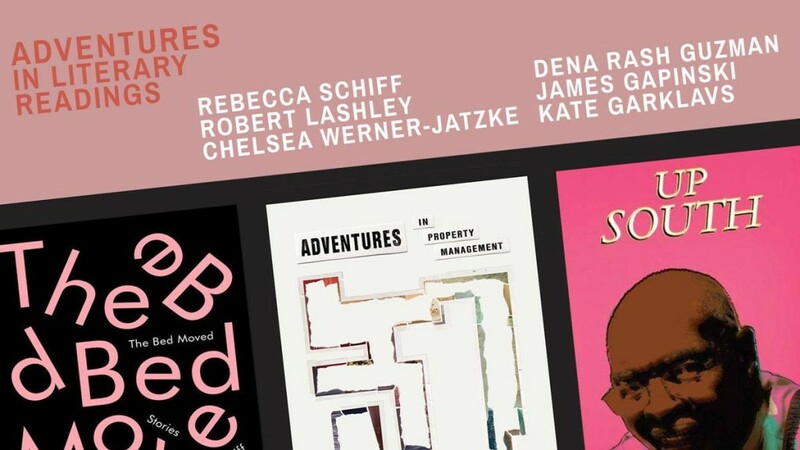 Join several of The Conium Review‘s editors/writers on Friday, April 14th to celebrate the release of Chelsea Werner-Jatzke‘s chapbook, Adventures in Property Management, out now from Sibling Rivalry Press. Chelsea is outreach coordinator at The Conium Review, and we’re excited to see her come through Portland on her West Coast reading tour. The reading will also feature our James R. Gapinski (our managing editor), Rebecca Schiff (2017 flash contest judge), and Kate Garklavs (2016 flash contest winner). Also featuring readings from Robert Lashley and Dena Rash Guzman. The reading starts at 7:00pm at Likewise, located at 3564 SE Hawthorne Blvd in Portland, Oregon. Hope to see some Conium Press readers, writers, and friends there! Find this event on Facebook.